Seems like ACRA was yesterday. Summer break is quickly leaving us and it is time to begin a new season. Here is a look at our projected Fall Semester calendar. 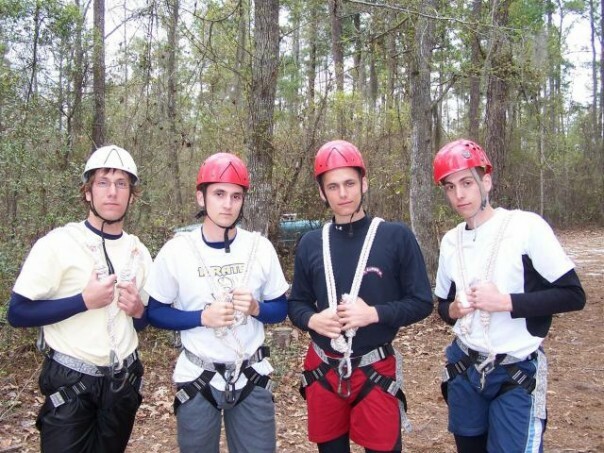 2006 MV4+ looking fly before a high ropes course. Stay tuned to The Racer Rowing Society for news, announcements, and race results for the Fall 2012 season!